We were featured in the Beaverton Valley Times. 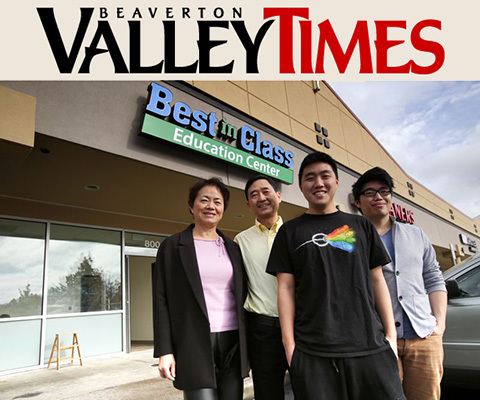 Read about our new Best in Class Education Center in Beaverton, Oregon. Read the full article at Beaverton Valley Times.